Leegomery Computers provides reliable, secure and cost effective cloud based back up solutions. 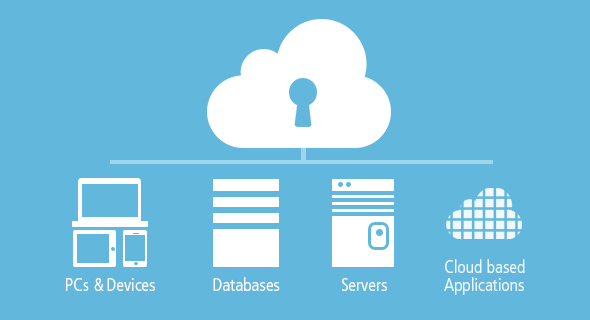 Our cloud based backup solution replaces your existing on-premises or off-site backup solution. We use Microsoft cloud solution called Azure to back up and restore your data.